Smoke Canisters and a …..Conconut? 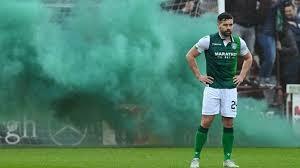 Scottish football was once again in disrepute on Saturday. Less than a week after the trials and tribulations of the Glasgow derby, its Edinburgh equivalent introduced a completely new threat to our beleagured colleagues north of the border. 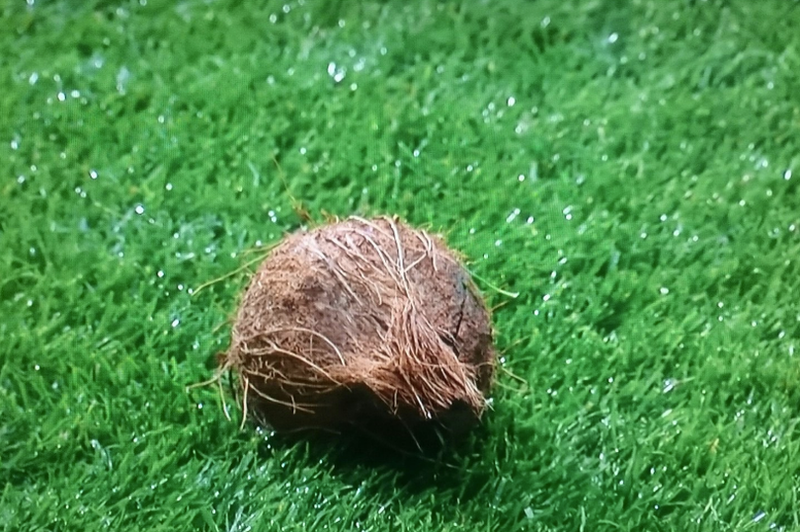 The threat of smoke canisters either in the stands or thrown on to the field of play is pretty much “old news” but at Tynecastle Stadium a COCONUT was hurled onto the playing area. First off it begs the question of just how robust the searching arrangement are. 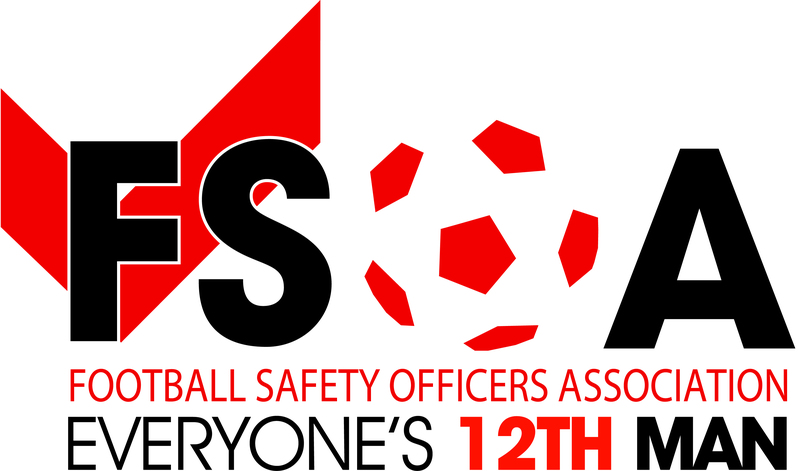 How on earth can a spectator, I can call the person a “fan”, gain entry to a football stadium carrying a coconut? Secondly, we don’t have to be a genius to determine what might have happened had this missile struck a player on the head? How can we write this into our risk assessments? It is understood that the local Police force are interviewing three people in connection with these offences. 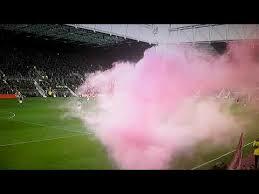 Let’s hope those responsible are brought to book and eliminated from entering football stadiums. The Daily Record had this to say….